Our public website FLSRC.ORG receives several thousand hits each week. There are announcements regarding documents, policies, upcoming events, clinics, and other news that is published almost daily. During the professional seasons, we publish the professional game assignments of all our Florida referees. 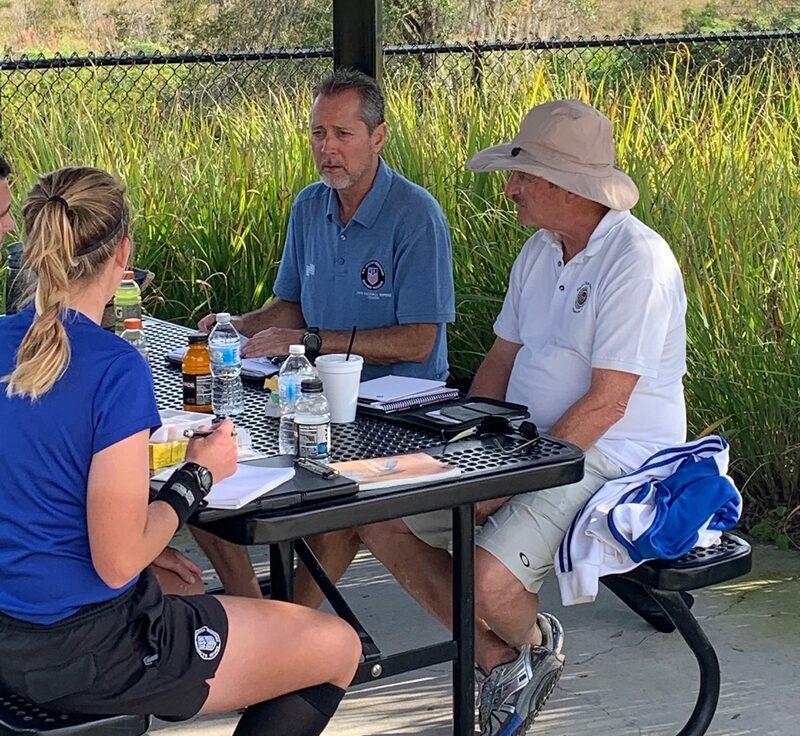 Some of our Florida referees have a large following on social media and the website news announcements are another resource to stay in touch. 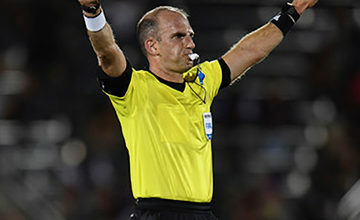 What is not widely known is that there is a total of 8 US Soccer National Referee Coaches who now reside in Florida. Some are former FIFA Referees and FIFA AR’s. Several are former FLSRC administrators. Six of them are current PRO coaches, and all of them are the best in the country. We are truly proud of all of them. 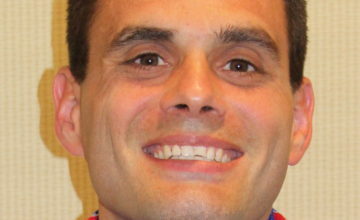 There are many new referees and not-so-new referees in our State who have no idea who our National Coaches really are. All of the National Referees, most Grade 5 referees, and some Grade 6’s are aware, but that is less than 1% of the total. 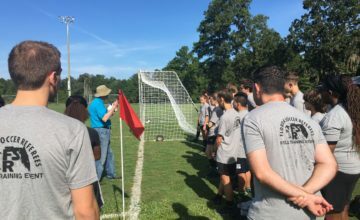 Starting on February 1st and each Friday for the following 7 weeks we want to highlight and honor each of our 8 National Coaches on our website with their profile as the “National Referee Coach of the Week.” Nami Imaizumi of Tallahassee is our newest coach, and she will be the first posting on February 1st.